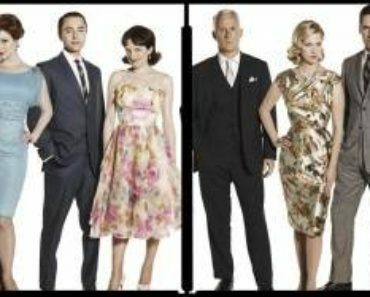 Mad Men Season 5: Get Caught Up for Sunday’s Premiere! 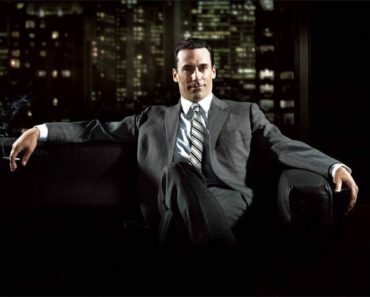 The long awaited Season 5 of AMC’s Emmy winning drama Mad Men premieres on Sunday night. 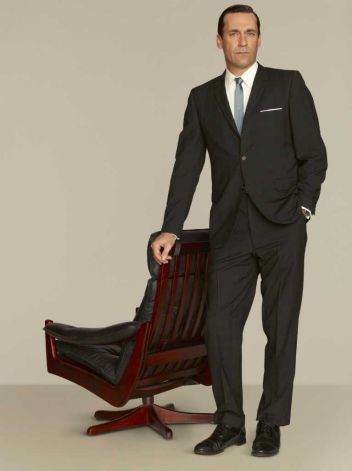 The two-hour, Jon Hamm directed episode, continues a few months after season 4 left off with the show’s characters experiencing changes and new beginnings. Don is with his new wife Megan, while the still married Joan just gave birth to Roger Sterling’s baby. Don’s ex-wife Betty, is still married with Henry, living in their new home. Pete is in wedded bliss with Trudy. The couple by the end of season 4 welcomed to the world a baby girl. As for Peggy, after she rescued the agency in season 4 by bringing in a pantyhose account, she continues to climb the corporate ladder in the agency. In other Mad Men news, Jon Hamm is also a producer now on the show after a new 3-year deal he inked last summer, which also afforded him a whopping eight-figure paycheck. Mad Men Season 5 debuts on Sunday, at 9/8c on AMC. Watch a season 4 refresher below. Learn what season 5 has in store via behind-the-scenes video interviews with Jon Hamm, Vincent Kartheiser, Jared Harris, and series creator Matthew Weiner. Writer. TV, Movies, Music Enthusiast. Twitter Addict! Jon Hamm directed episode 3, not the 2-hour premiere. Episode 3….2-hour premiere….either way, this season is going to be awesome! !